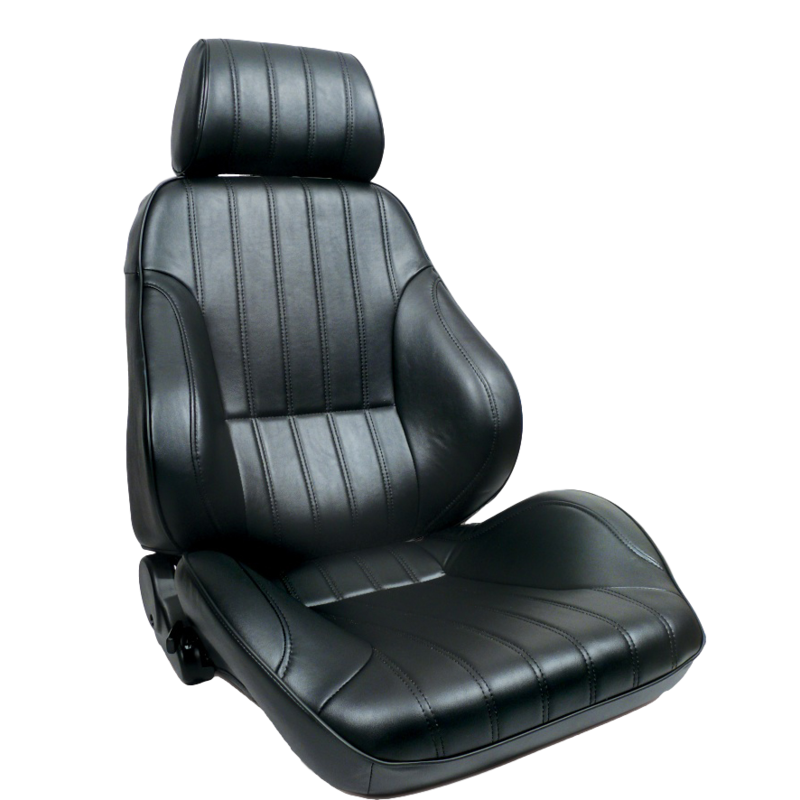 Our most popular seat, the Rally series seat is the perfect seating solution for your muscle car, pony car, off-road vehicle or buggy. 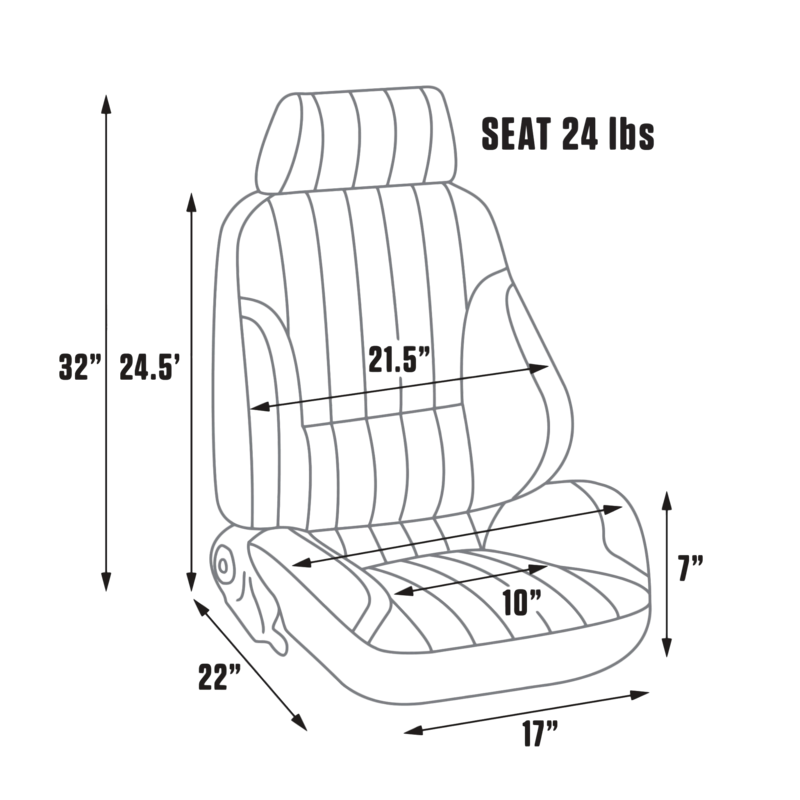 The Rally features stylish vertical stitching for a vintage look and comes with substantial side bolstering for added support and comfort. 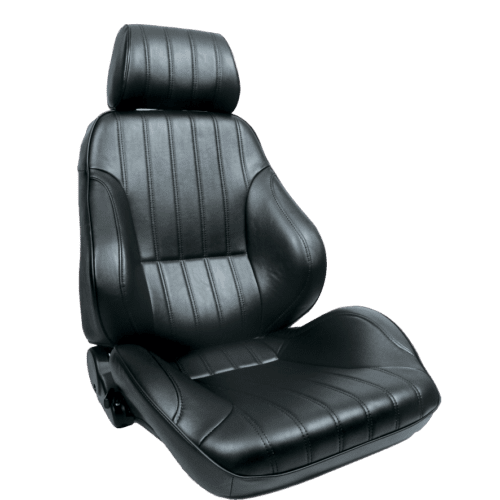 The Rally series comes with a smooth back or complete vertical stitching, with or without a headrest, and is also offered in UV-protected and waterproof canvas material for off-roaders.